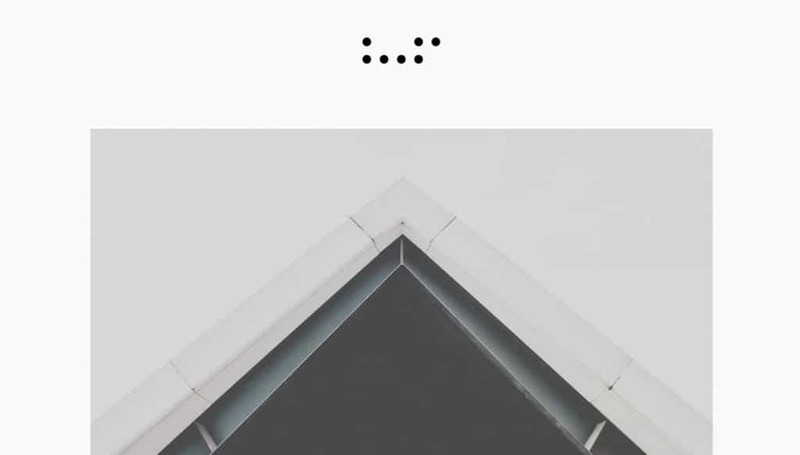 Minimalism is back in 2018. If you’re looking to revamp your portfolio in this elegant and chic style, here are a few top quality WordPress themes to help you present your projects in the best light. All of themes included here use the latest WordPress plugins, have a visual editor, include demo content, and each would be a solid choice for a portfolio. The Ocularis WordPress theme is a left-to-right scrolling portfolio. Images are featured large in the design and the typographic layouts are stylish and somewhat unconventional. The page layout is particularly smart looking, with a well-placed area for highlighted text and project details included in a slender column. 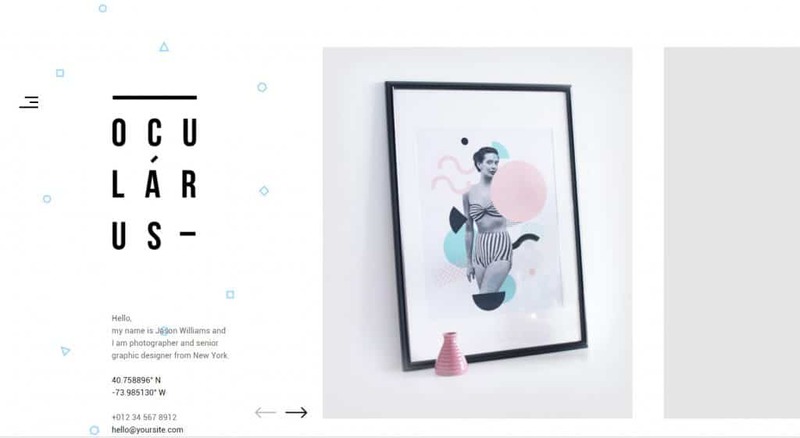 The site design resembles a fashion magazine, and although it is somewhat avant-garde, the information design is on point too, with all the important details clearly available and easy to see in the design. Some of its core features include: a child theme, XML demo site, Google fonts, and image and carousel sliders. 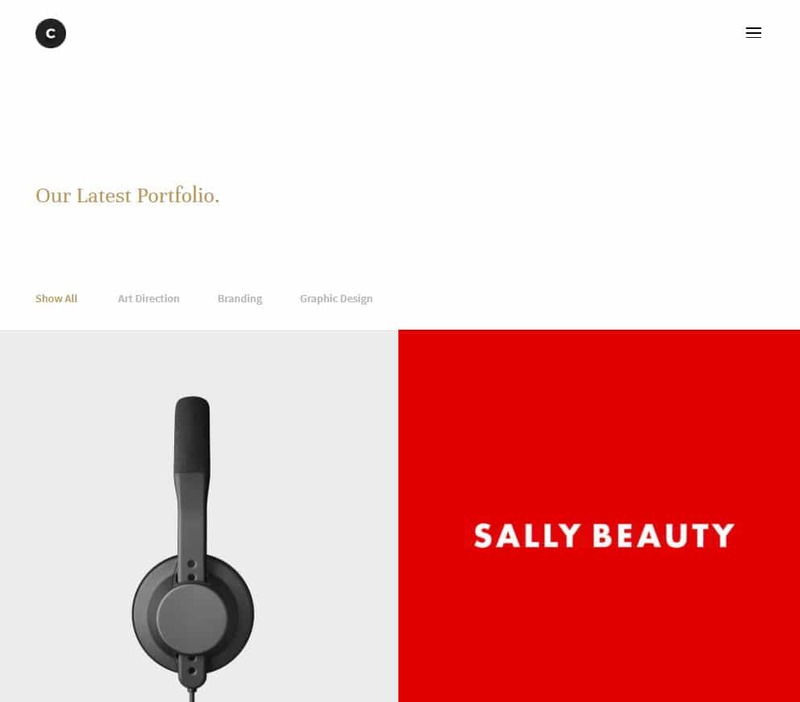 Art is a clean and simple premium quality portfolio theme for WordPress. Art, as it sounds, was designed for artists. The site design makes the work the focal point and features a choice assortment of layouts that showcase images as diptychs, triptychs, in grids, as panoramic headers and in asymmetrical layouts. Art also supports Woocommerce, so setting up a store with art for sale, is also no problem. Candar is portfolio WordPress theme designed for freelancers, creatives and small agencies. The site design is extremely spacious and has beautiful typography. Unlike many minimalist sites that opt for a geometric sans serif, Candor has as a chic Modern serif and sans Gothic combination. Candor presents as very elegant and high-end. The code is valid and clean; the user experience is smooth; and it’s responsive and Retina-ready. Some key features include four different home pages, Google fonts and a sortable portfolio.